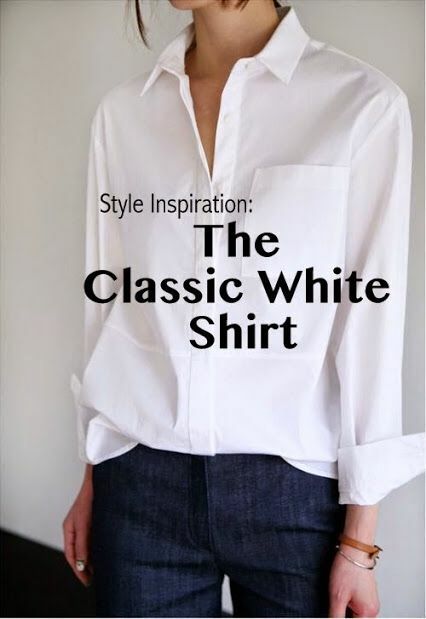 Nothing and I do mean nothing is more basic than your classic white shirt. 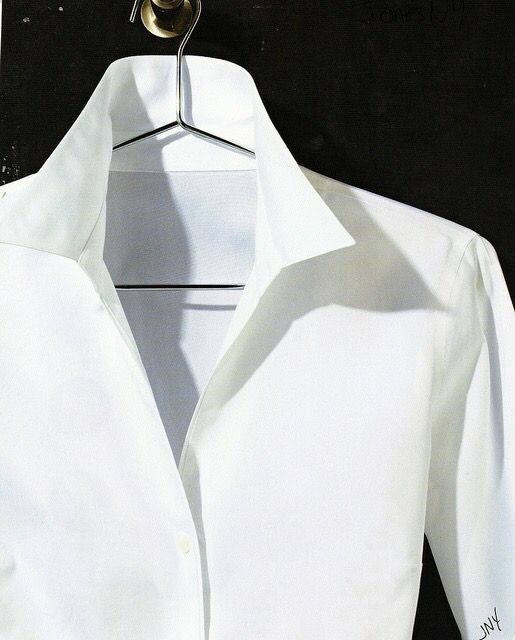 After you stop YAWNING at the mere mention of this closet staple might I just say that the white shirt has a multitude of style options (dress it up -pair with a skirt-pencil, long and short) and pants or dress down with jeans, it can be a stylish and crisp alternative to amp up your style quotient. The white shirt is a blank canvas, allowing you to accessorize to the 10th power and customize your look to attain uber fabulousness. You can pair it with anything and everything. Put on a pair of amazing earrings, or add a statement necklace, opt for a super stylish footwear (pump,boots,loafers) and WHAH LAH! You’ll be amazed at how a simple white shirt can elevate your entire look to the next level. 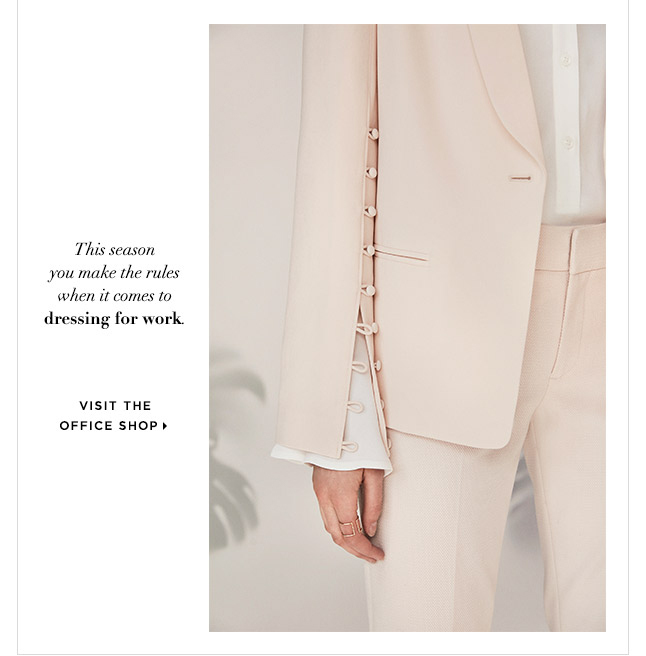 If you happen to be looking for some updated basics when it comes to work attire you might want to check out the brand new Office Shop at Club Monaco.com. It has a beautiful assortment of suit jackets that do not I repeat DO NOT resemble the standard 2 button blazer. The styles are sleek and simply stated and you might just want to invest in a piece or two to update your work wear for Spring. Click on pic below to view the NEW Office Shop available now at Club Monaco.com. I’ve been a fan of the wardrobe staple leather motorcycle (abbreviation Moto) jacket for as long as I can remember. 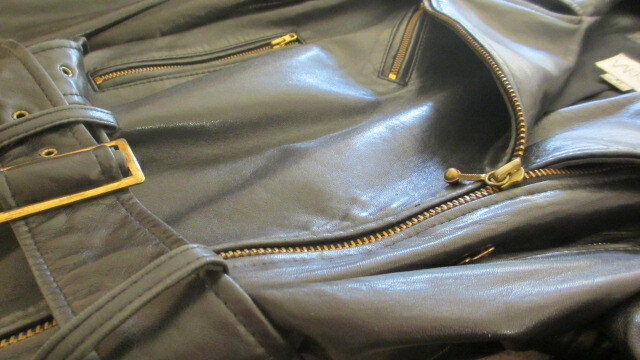 Among the absolute favorites in my closet is my beloved Vakko moto that I purchased more than 10 years ago and spent a small fortune on BUT the leather was “like butter” and all these years later it still stands the test of time. 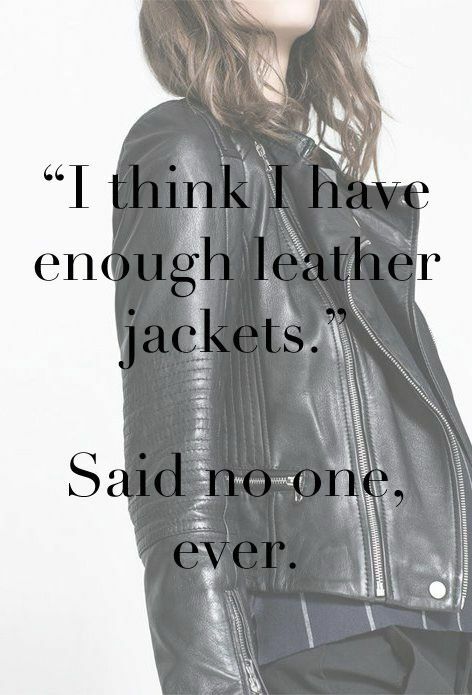 If I can advise you on purchasing one item that you can wear year after year with a plethora of fashion possibilities I urge you to buy a leather or faux leather moto jacket. You will thank me in the morning and for many morning to come. Not a fan of “Basic Black” try a neutral tone…think taupe/grey/brown. In the Trenches with Banana Republic…. Spring officially starts in 4 days and as we all know Spring “usually” brings with it the chance of showers…( unless you live in California ,where we are smack dab in the middle of one of the worst draughts in history) but back to the Spring showers. With rain on the way you might find yourself in need of a fabulous trench coat and here is where I can help. 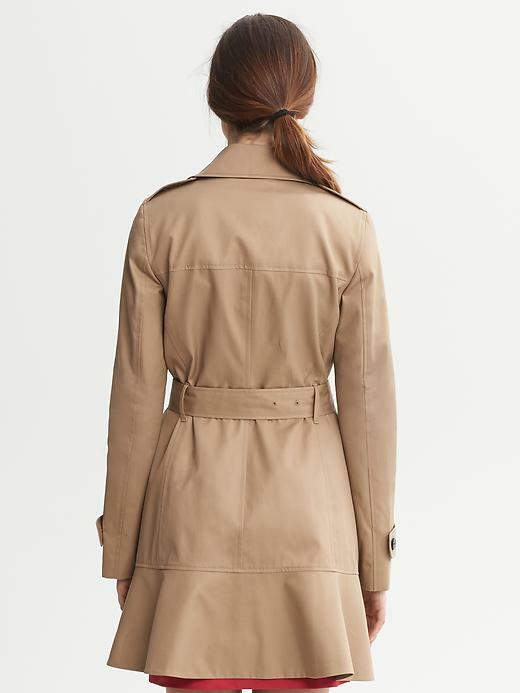 There I was just popping into my nearest Banana Republic on Sunday and whah-lah I spotted the perfect little trench. Nothing makes your legs look longer and slimmer than …. a perfectly pretty pointed toe pump. 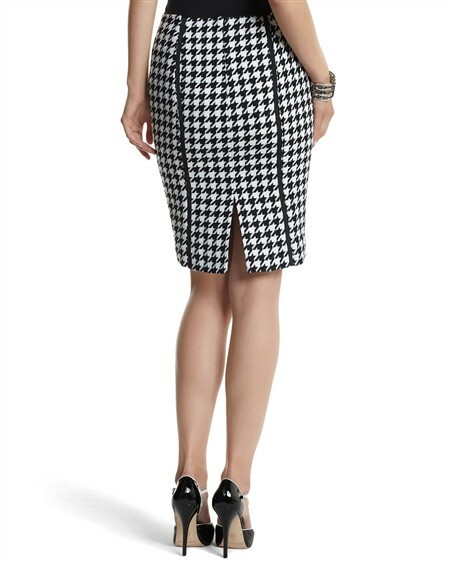 Every Glamour Girl (no matter what size or shape) should own at least one pencil skirt! It looks good on everyone-and is so versatile. 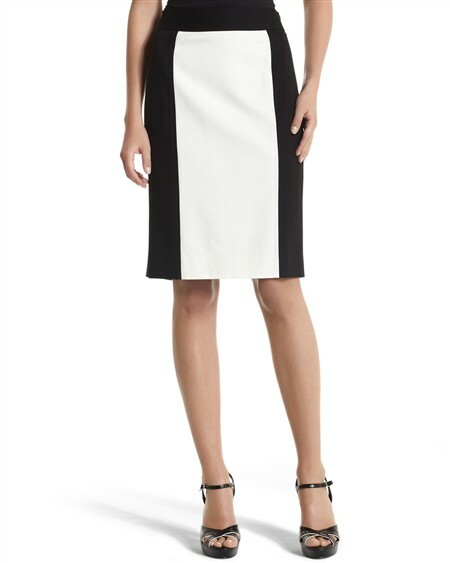 Dress it up, dress it down -the pencil skirt offers a multitude of fashionable options. 2. If you find the perfect pencil and it fits at the hip but the waist is to big just have it taken in at your favorite tailor. If it’s tight all over go up a size (and have it tailored to fit).If the label inside bothers you with the stated number that you’re wearing-just cut out the label and tuck it away so you can remember the cleaning instructions). 3.The best length is either at the knee or just above if you have great legs. As I sourced the web to find the perfect pencil I went to numerous fashion sites…but surprise ..surprise who else but the peeps at White House Black Market had the best selection, the most affordable prices ($88.00 for most styles and $78.00 for the uber basic) not to mention fantabulous reviews). So “pencil yourself in” this fall must have. You’ll be so glad you did! If you’re looking to buy one wardrobe extender that can take any outfit from so-so to HELLO-purchase a well fitting white blazer. It goes without saying that a well fitted white blazer goes with EVERYTHING, can be the perfect finishing touch to any outfit and is flattering on everyone. Here are a few extra tips to keep in mind when purchasing a white blazer. 1. It goes without saying that when you purchase a wardrobe staple buy the best quality you can afford. This is one item that you will wear year after year. 2. Lining in a white blazer is MANDATORY. There’s nothing less flattering than a white blazer that you can see though. 3. Pay attention to fabrication. 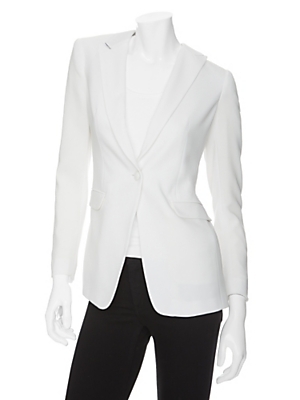 A white blazer in a cotton blend is most preferred. The best fabric combo is 98% cotton /2%spandex. Least preferred fabrication -linen. 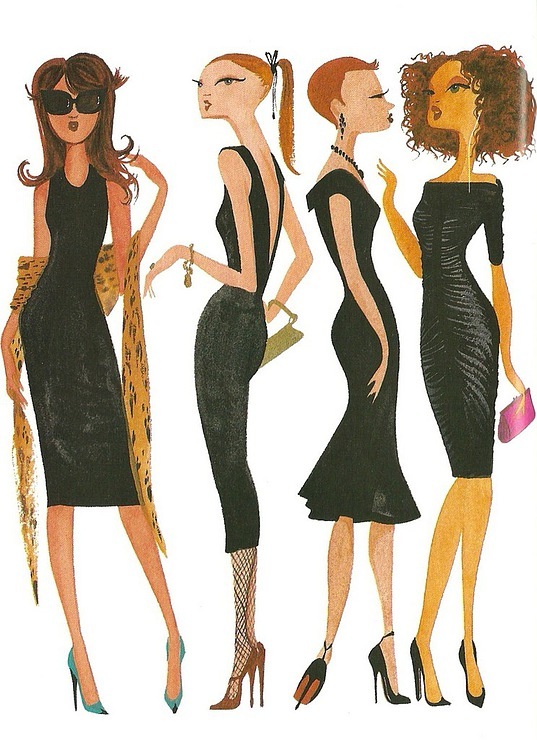 Every Glamour Gir needs a little HOLIDAY LBD. 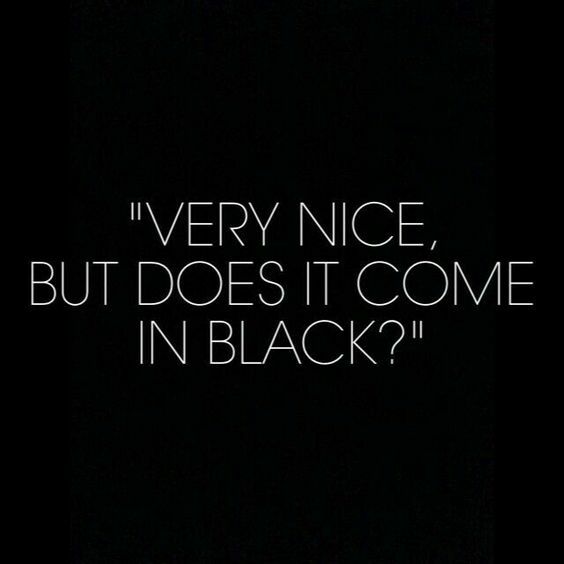 Hands down… there is nothing better than a little black dress in your closet. Black looks good on everyone,it’s slimming as all get out and if you purchase a style with simple lines it can last you a lifetime. The holidays are the perfect time to pick up a great LBD. 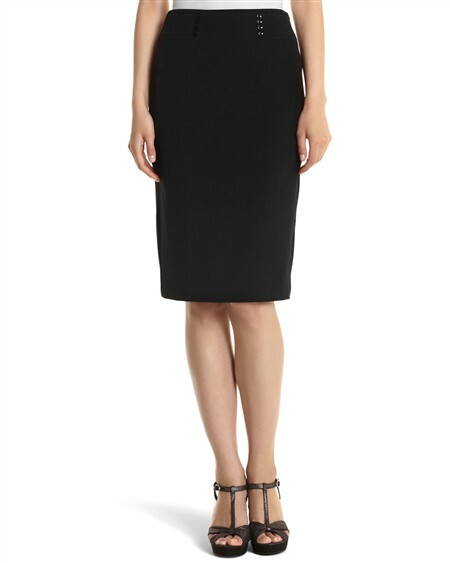 If you have the bank to purchase designer duds then by all means …knock yourself out but if you’ve lost a little of your monetary mo-joe due to downsizing or just a really long holiday giving gift list –NEVER FEAR… great looking LBD’s are here and they’re priced UNDER $200.00 .